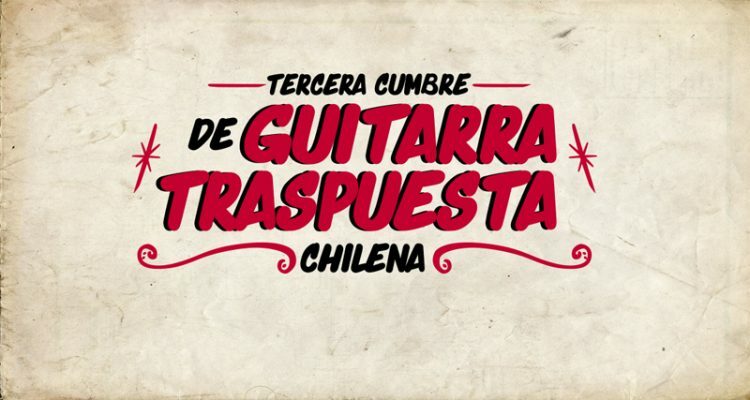 In the month of “Chileanness”, the transposed guitar —an unusual way of guitar tuning that has been cultivated over many years in our country— will be brought to the fore in its Third Summit, produced by the University of Concepción Cultural Corporation in the UdeC Theater on Friday 21 September at 19:00. After a first meeting held in Santiago in 2017, and a second one taking place within the next days in the capital city again, now Concepción will welcome the local singer-songwriters Fabiola González “La Chinganera” and Claudia Melgarejo, with Marisole Valenzuela, Andrea Andreu and Naara Andariega, all of them outstanding exponents of this music genre. They will come together for a musical and poetic journey of “canto a la rueda” (“round singing”), based on the different tunings of the peasant guitar, with original compositions and an obvious interconnection: the use of the transposed guitar in a personal, avant-garde language. Ticket fee for the Third Summit of Chilean Transposed Guitar is $3,500. Tickets can be purchased by clicking on the below link or at the UdeC Theater box office.